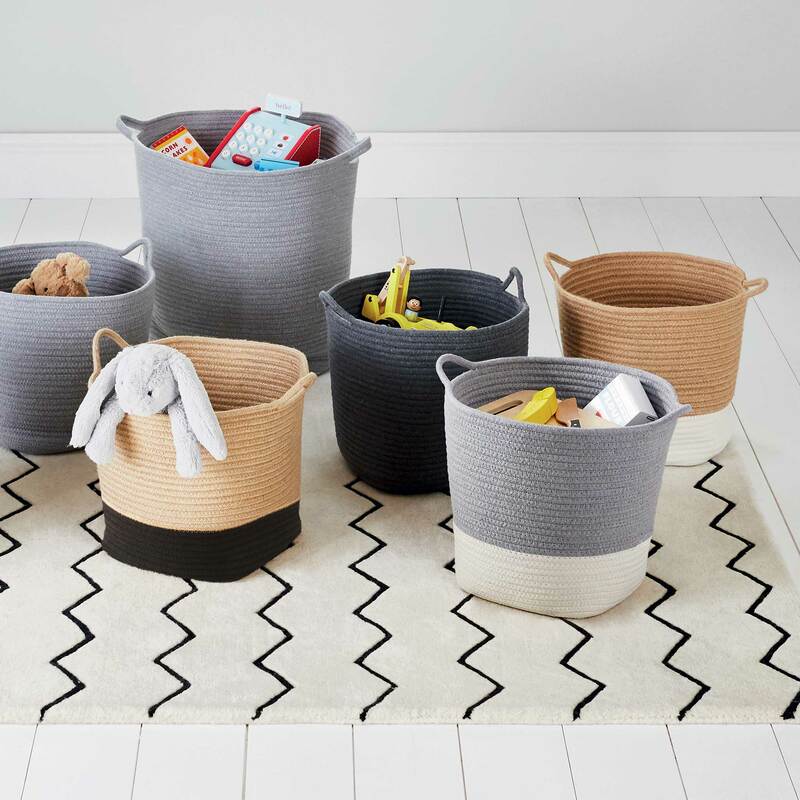 Rope Storage Basket, Grey | Great Little Trading Co.
Where do we start? 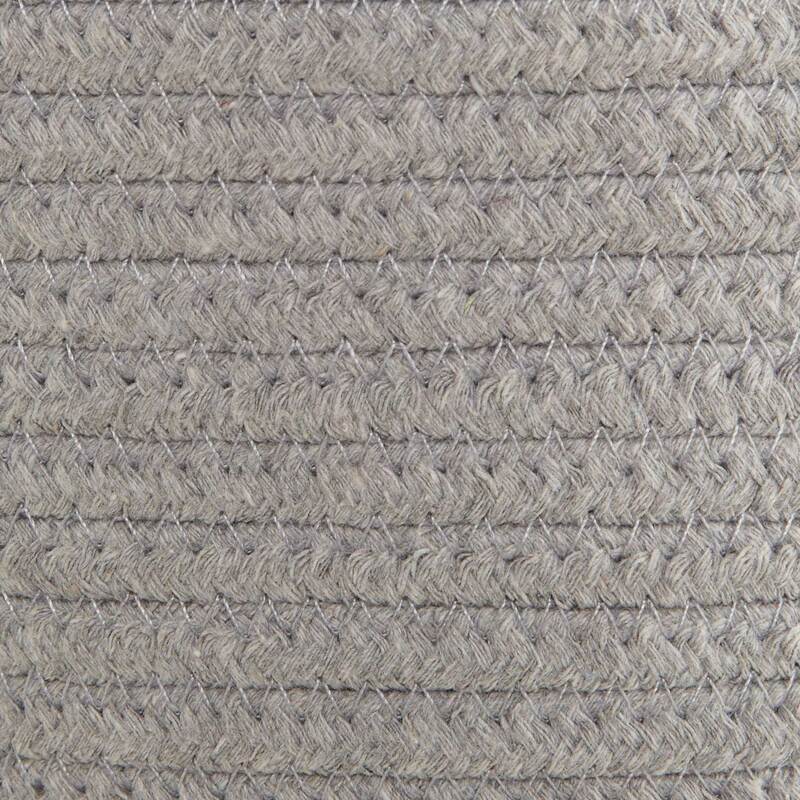 They have a gorgeous rounded shape, they look incredibly elegant, plus they're made from thick, cotton rope - so they're gentle on little hands but really sturdy! They look fabulous in our Abbeville Cube Storage and our modular Northcote Storage Furniture. We've introduced a new larger size! 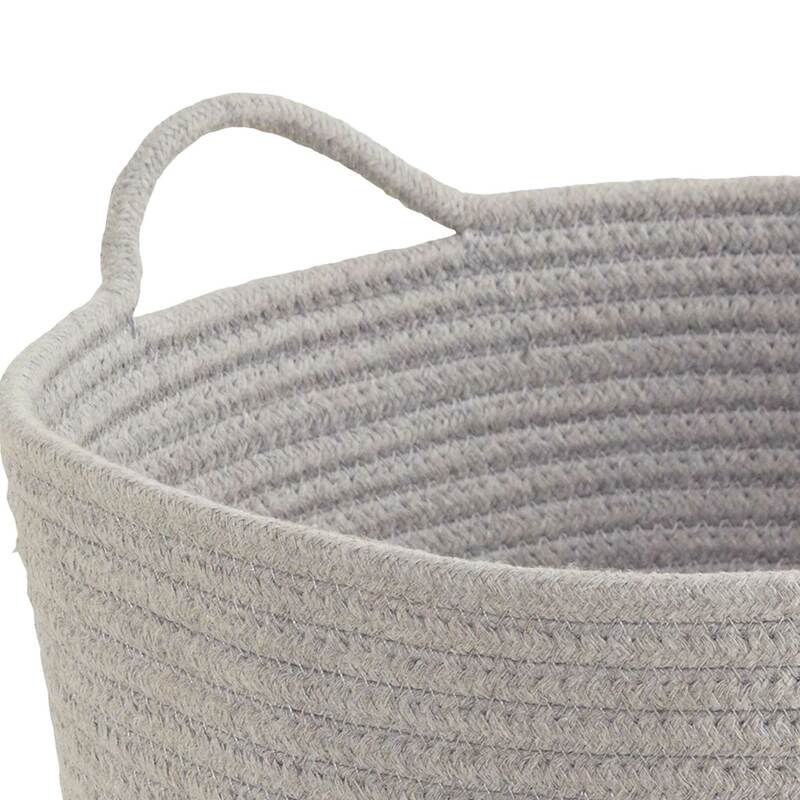 Our Rope Storage Tub comes in classic Grey, Dark Grey or Ivory.